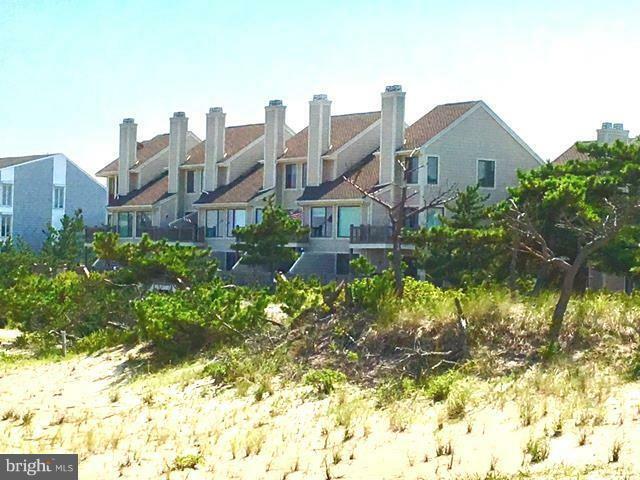 Fenwick Island Delaware Condos & Townhomes. 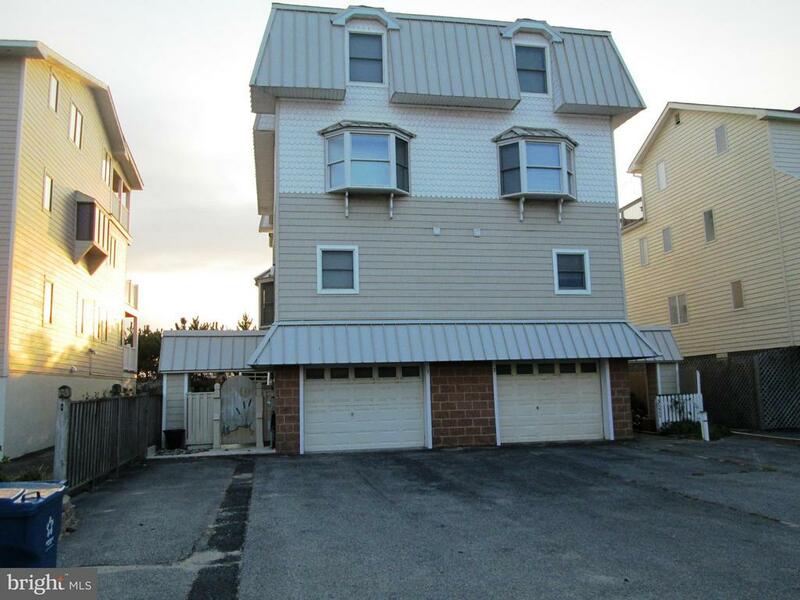 There are currently 22 Fenwick Island Delaware Condos Townhomes for sale. 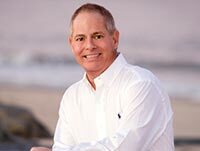 We are your Fenwick Island Delaware real estate specialist offering ALL Condo & Townhome sales Fenwick Island Delaware Real Estate For Sale. OCEANFRONT FENWICK ISLAND! This completely renovated south end custom townhome features a spacious oceanfront great room with expansive deck. Open dining and modern kitchen. Private Oceanfront master bedroom with sitting area plus 3 additional en suite bedrooms. Relax and enjoy the tranquility of the ocean from your decks. Then walk or bike to all Fenwick island/North Ocean City attractions including shops, restaurants, golf, water activities, parks. Bunting Avenue is about 1.5 miles long and a wonderful place to walk, run or cycle. There's ample off street parking. Coenient elevator to the living area and bedroom levels. Two laundry areas. Multiple Decks. Mature Sand Dune. No HOA or condo fee and no Town Taxes.Enjoy "Remember When" with your family or take advantage of the great rental potential. Furnishings shown are virtually staged. When only the best location will do, a home at Kings Grant is the perfect beach address. Situated on a very private stretch of beach; homeowners can enjoy beach or the cool waters of a relaxing pool or the bay with the solitude of a canoe or kayak ride . 25 Kings Grant has been fully renovated and is in impeccable condition. The decor is soft, beachy, comfortable and very iiting. The homeowner has made quite a few improvements regarding mobility from few or no steps to the beach; a chair lift (which is great but if not needed can easily be removed), the master shower is step in...these are just a few of the considerate improvements. The renovation is just a few years old and quite extensive including an open concept kitchen, lighting, baths, flooring, storage, outdoor dressing room with hot water shower, windows and more...The sellers have enjoyed their home at Kings Grant for many, many years and hope new owners will be pleased with the improvements and enjoy it as fully as they have. The home is not a rental and easy to see. Please make this a top priority when selecting a beach home. Spectacular sunrises come with this oceanfront 5BR/4BA town home, great for entertaining, gatherings or adding to your iestment portfolio. This home overlooks the Atlantic ocean, beach, nature dunes and has visions of the sunsets along the bayside decks. Enjoy the luxury of having no exterior maintenance so you can truly enjoy beach life making it easy to truly commit to relaxation and a quality beach life.. 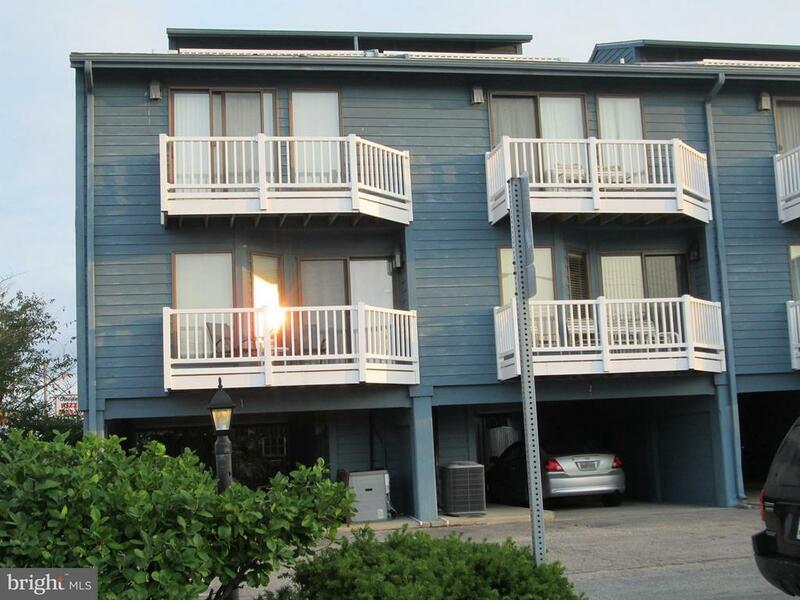 Spacious Oceanside townhome, steps to the beach and with views of the ocean from decks! North Fenwick Island location. Coenient master bedroom suite on first floor with additional bedroom and bath. Entertainment sized family room opens onto deck with southern exposure. Gourmet kitchen. Second level has huge bedroom with private bath and deck. This home is about a half mile to the pristine white sandy Fenwick Island beach and entrance to the Delaware Seashore Park. Just blocks away is the historic iconic Fenwick Island Lighthouse, a treasure on the Mason-Dixon line. The home is set in a peaceful and serine setting with lots of sunlight and has an open floor plan. Plus the amenities are first class within the community itself. Many new features and the home is well appointed, Look outside the porch at the swimming pool/tennis courts & a short walk to the right. You will love watching & hearing the wildlife with herons, ducks, birds and frogs who also call this their playground on the canal in the back. Walk to the beach or ride a bike - plus ever so close to Candy Kitchen, Fishers Popcorn, the Water Park, several miniature golf parks, Go Cart Park, movie theater and a variety of restaurants plus DE Sales Tax Free shopping. Many, many remodeling upgrades inside including new interlocking driftwood pattern flooring, new kitchen & Slate colored Stainless appliances and is sold furnished with few exceptions. This is a lovely place to relax and enjoy year-round, plus Delaware's low property taxes makes this a great iestment. Don't miss seeing this one - it won't last long in this market. Walk to Fenwick Beach for $239,900! Experience the coastal lifestyle in this completely remodeled 2 bedroom, 2 bath first floor end unit located just 3 blocks to the sand & surf in Fenwick Island. Featuring newly updated eat-in kitchen with beautiful tiled-backsplash, new stainless steel appliances & cabinetry, living room, master bedroom with private bath with tiled stand up shower, guest bedroom, full bath, and spacious front screened porch perfect for entertaining. Major renovations (interior and exterior) completed in 2019. Additional updates include fresh paint, new carpet and updated flooring throughout, newer windows & new doors, hot water heater (new 2015), updated window treatments, and new siding (2018). Enjoy low maintenance living with condo fee covering grass cutting, water, trash, insurances including flood insurance. This is the perfect beach getaway or excellent rental iestment with views of the Fenwick Lighthouse, a short walk to the beach, nearby restaurants, shops, and attractions. Don't miss out on this wonderful opportunity! Ready for summer!